I’m extremely grateful to have an ex-future-mother-in-law that continues to look out for me and more importantly the quality of my children’s locks. (Just to clarify, I was technically never engaged to her son, but she often introduced me as her future daughter-in-law and today continues to call me her ex-future daughter-in-law) Regardless, had it not been for her, who knows how long it would have taken me to find Ore and its fantastic lines of product. 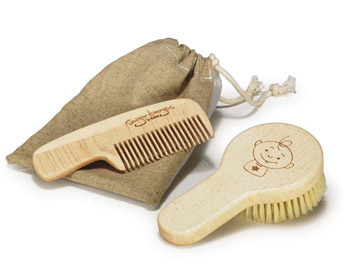 My ex-FMIL sent me an ad “ore” able wood comb and brush set by Ore for my daughter. I was pregnant at the time and had felt completely stocked up and prepared, but a comb/brush set had never crossed my mind. Who knew my baby could come out with a full head of hair?! Apparently, ex-FMIL. Needless to say, every time I brush my little Arm Candy’s locks, I think of her and what an absolutely fantastic (not plastic) gift set Ore has assembled. 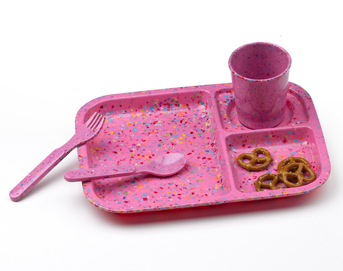 I feel very fortunate to have received another fabulous product from the Sugar Booger line. Recently, the wonderful people at Ore sent me an All-in-One changing set to review. The changing set has a luxurious, yet durable linen outer lining and is padded for extra arm candy comfort. 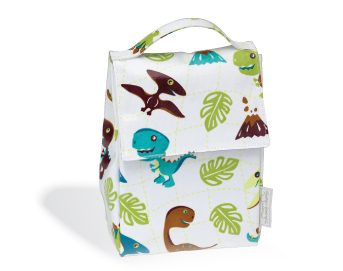 The set includes two fabulous pouches. One pouch is a nylon canvas pouch, conveniently labeled “diapers”. 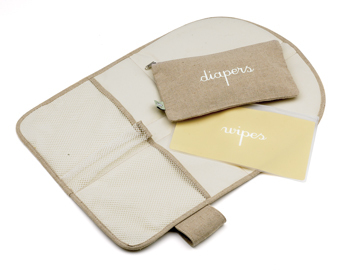 The second pouch is a pvc-free wipes pouch, (you guessed it) conveniently labeled “wipes”. 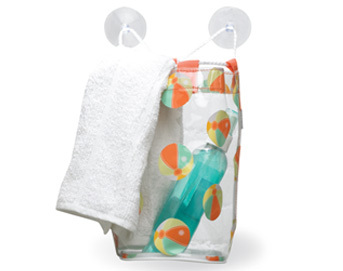 The set also has a velcro closure, that makes opening and closing a breeze. 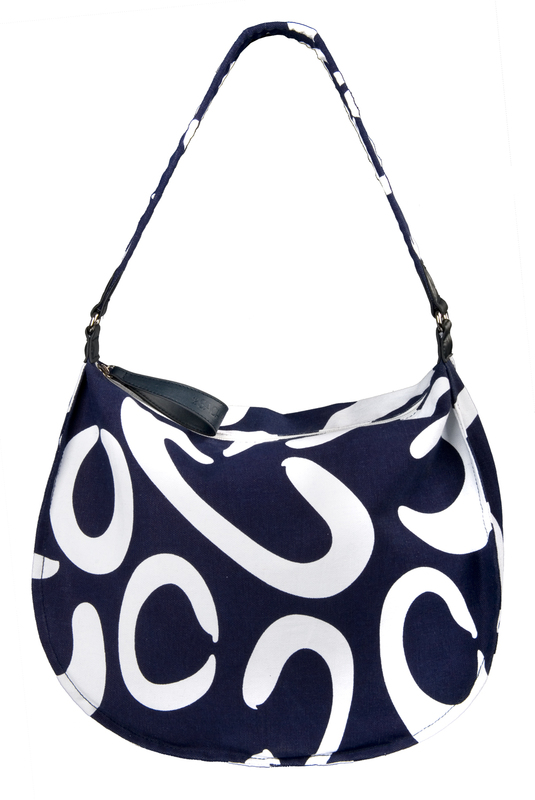 (Especially with one hand) It is absolutely perfect for moms on the go and even a great set to stick in dad’s car or bag. Last but not least, this wonderful set comes with an affordable $25.00 price tag. You can purchase the set here. 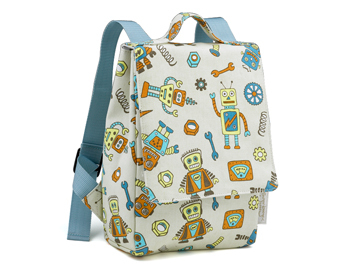 Be sure and check out the other adorable and affordable products by Ore.
Below are four (of the many) products from the Sugar Booger line that I have my eye on.